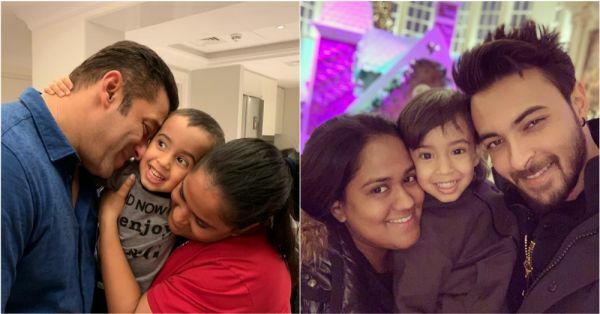 Arpita Khan Sharma Slams Trolls For Calling Son Ahil Polio Affected & We're With Her! Salman Khan's sister Arpita Khan Sharma is an avid social media user. Her Instagram feed is full of pictures with family, but mostly with pictures of her darling son Ahil. 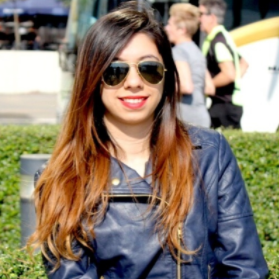 She may not be a celebrity, but being Salman's sister often brings her to the limelight. And let's face it, the trolls don't spare anyone. Arpita was badgered with distasteful comments about her complexion and weight back in May 2016. She gave a befitting reply hitting back at the insensitive trolls. "Learn to live and let live"
This time, the haters have targeted her little munchkin Ahil. 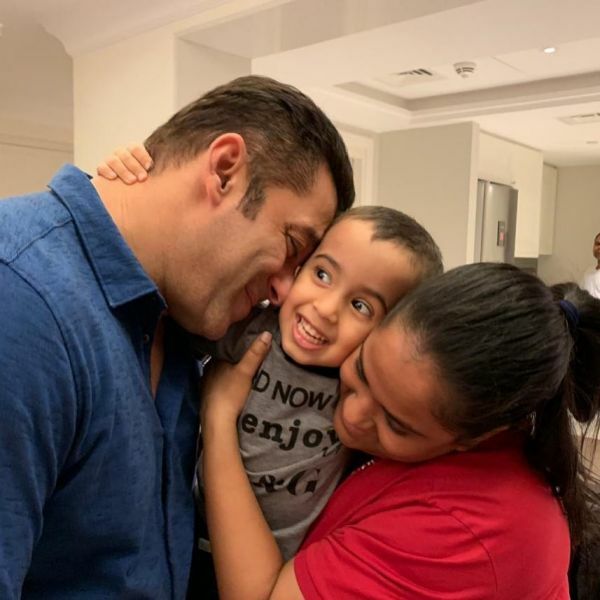 It was Ahil's birthday two days ago and mommy Arpita had taken to her Instagram feed to share a video of Ahil cutting the cake with his grandfather Salim Khan and uncle Sohail Khan. Can someone be more insensitive and shameless? Arpita couldn't help but hit back at the troll by saying, "Guys, you'll are disgusting. At least spare children in your negative comments." However, she later deleted her comment. Unfortunately, she isn't the only one to be targeted by trolls on the internet. Many celebrities have faced hatred on social media and responded to it, but others have learnt to live with it.